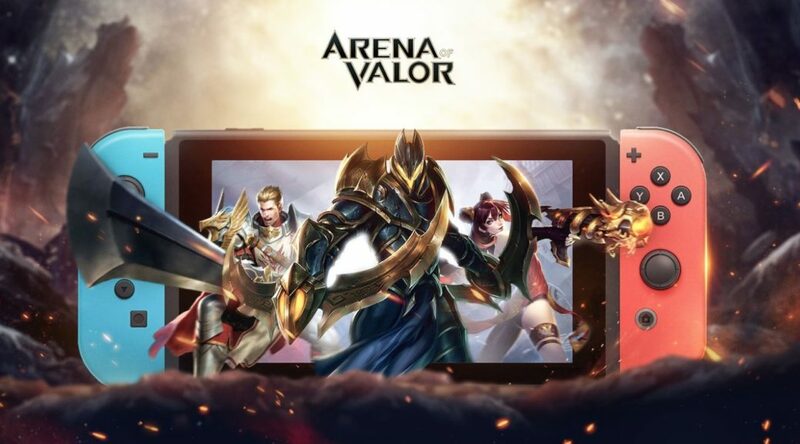 After months of waiting, you can now jump into Arena of Valor for Nintendo Switch. The free-to-play MOBA game launches today on Nintendo eShop in America, Europe, and Japan. You can download it from Nintendo eShop right now. To celebrate the launch, Tencent is letting players try out all 39 characters for free until 28th September 2018. Additionally, there will be 14 days of daily log-in gifts – so do check back into the game regularly if you want those rewards.